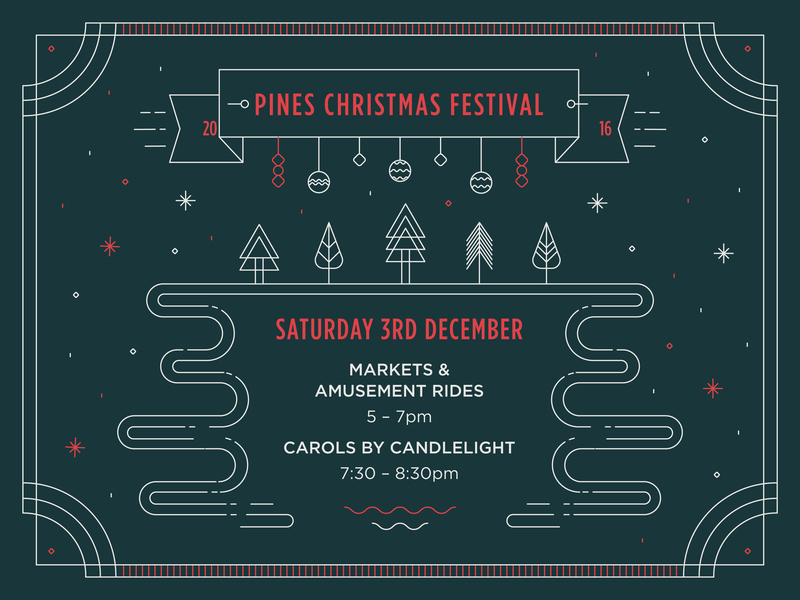 There will be plenty of fun for the whole family at this year’s Pines Christmas Festival. On Saturday 3 December, 5-8.30pm, enjoy a range of amusement rides to suit all ages, face painting, youth chill zone and basketball, market place for all your Christmas gift shopping and Carols! BYO rug or chairs. Food and drinks available for purchase.